So not sure if it is just me, but the forum skin and customisation seems to have gone. I am just getting standard phpBB stuff. Yeah, it broke with the new phpBB update. Work in progress! Fair enough... Got some of it back, but still all over the shop. Also wondered if it is just me. Then we'll have to wait. Does clearing your browser cache and refreshing fix the issue? 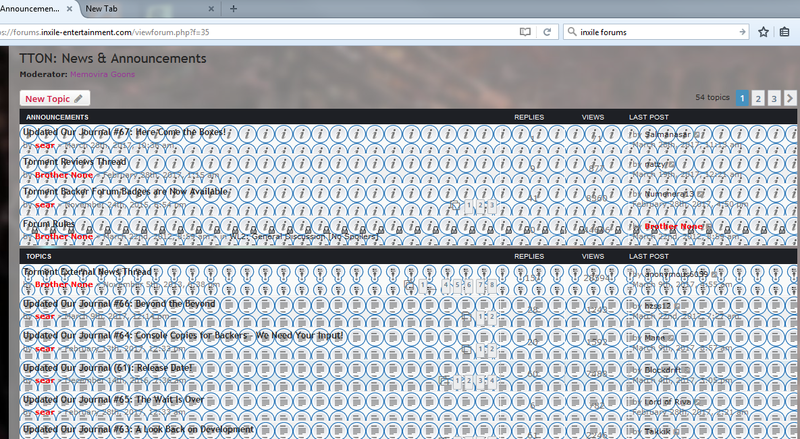 Or does that only occur in Firefox (vs. say, Edge or Chrome)? I saw it once or twice in Chrome, not a persistent problem for me though. 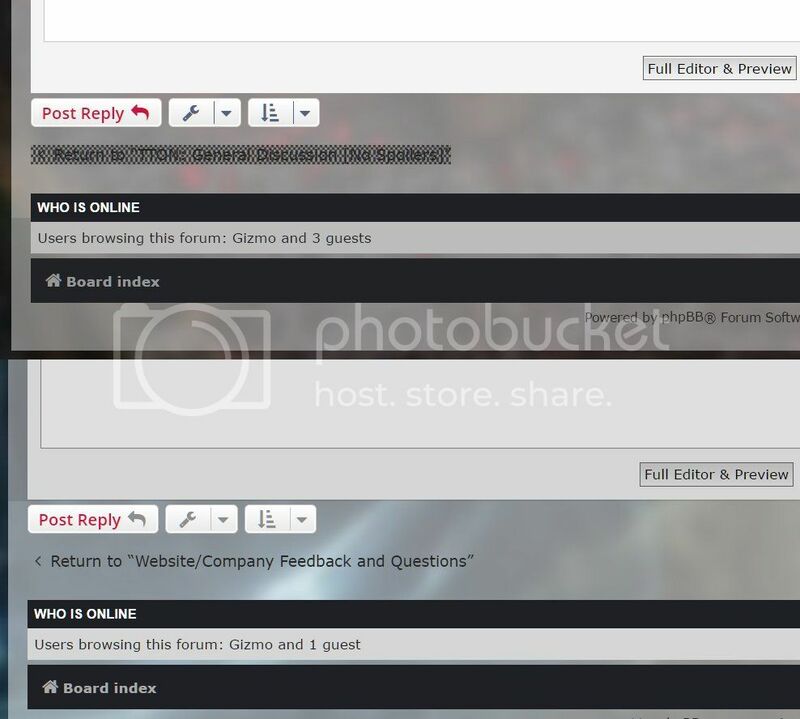 So far, my only graphical anomaly with the forum is that certain (but not all) "return to"
links in the bottom left have a corrupted appearance. I'm using Opera. BTW: is it just me, or is the 'Report' link for posts giving a 404 error?